Eaves now available for pre-order. Someone is watching you watching someone. The house is an old one, with lots of good hiding spots. Tucked in the eaves, rustling and creaking, ghosts or animals? Shh. We have been listening all along. 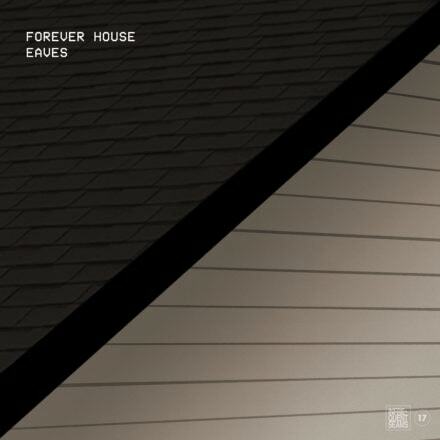 Forever House thought its paranoia was a throwback until it realized it wasn’t. Their songs tap into all the nightmares of the ‘90s come true: lost dreams with smudged lipstick at an empty diner, spiders in the web shadowing our every thought, popped collars in a dank basement, saints staring from windows with disappointed eyes. From the wreckage, we bring you Eaves, our debut album of sloppy math and wasted love themes, available for pre-order now.